Now that Nick Cannon has officially filed for divorce from his estranged wife, Mariah Carey, new reports have surfaced online about their marriage. TMZ released a report on Saturday, which focused on the details of the couple’s prenuptial agreement. According to the report, Nick Cannon and Mariah Carey agreed to a confidentiality clause in their prenuptial agreement, which had six-figure penalties attached to it. Even though Mariah and Nick are both required to pay for violating the clause, Mariah is reportedly required to pay twice as much if she is the one who violates it. Inside sources told TMZ that the Grammy Award-winning singer would have to pay a penalty charge of $500,000 if she spills the beans. On the other hand, Nick Cannon would only have to pay $250,000 if he violates the clause. On the other hand, the same agreement shows that Nick Cannon came into their 2008 marriage with less than $500,000 to his name. In the years that have passed since their wedding, Nick has been able to generate a lot more money from multiple projects — including his popular line of premium headphones, acting and directing gigs, and production deals. The 34-year-old America’s Got Talent host reportedly needed to take out a loan for $470,000 to help pay for Mariah’s engagement ring. The ring was worth $2.5 million, but Nick Cannon reportedly paid $500,000 for it. 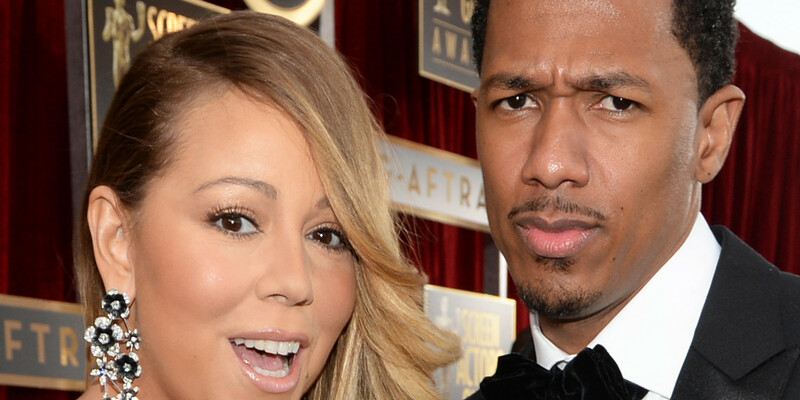 As previously reported by the Inquisitr, Nick Cannon and Mariah Carey have already established a property settlement agreement. Fans and critics who were hoping to hear, see, or read a tell-all memoir from either Nick or Mariah will more than likely have to let that pipe dream go. Based on their alleged confidentiality clause, the chances of either of them spilling the beans about their marriage are relatively slim — especially with the six-figure penalties involved with doing so.